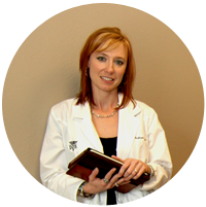 Dr. Andrea Eidson received her Doctor of Dental Surgery degree from the University of Nebraska College of Dentistry in May 2001. She entered private practice right out of school in Clinton, MO, at a family practice with her father, Dr. James L. Bourland, where she practiced for 9 years. Branson Family Dentistry opened its doors in August of 2010. 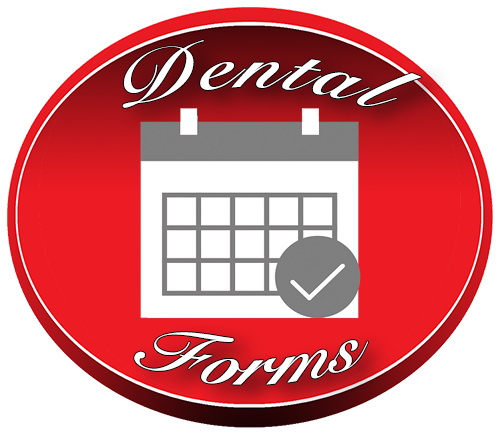 Dr Eidson is a member of the American Dental Association, Missouri Dental Association, and the Greater Springfield Dental Society, as well as the American Orthodontic Society. By offering complete, oral health-care through the utilization of modern dental technologies, Dr. Eidson provides her patients a comfortable experience that results in a beautiful, healthy smile. She loves developing long-lasting relationships with patients and changing their smiles to improve their self-confidence and quality of life. Outside of the Dental office, Dr Eidson enjoys spending quality time with her two children Skyler and Layne. She spends as much time as possible playing volleyball, basketball, and enjoying summer water sports on Table Rock Lake.